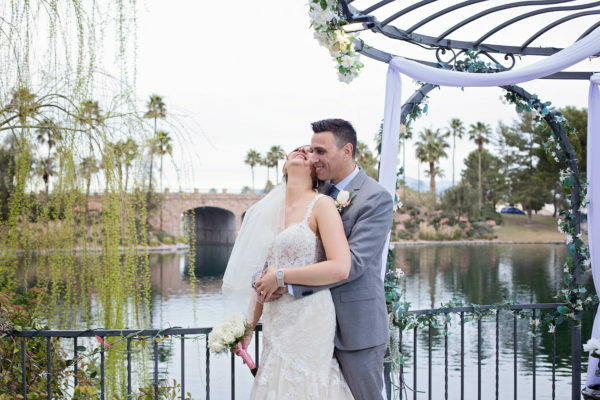 Breath-taking Lake Views and Lush Greenery are a Perfect Backdrop for your Romantic Lakeside Wedding! 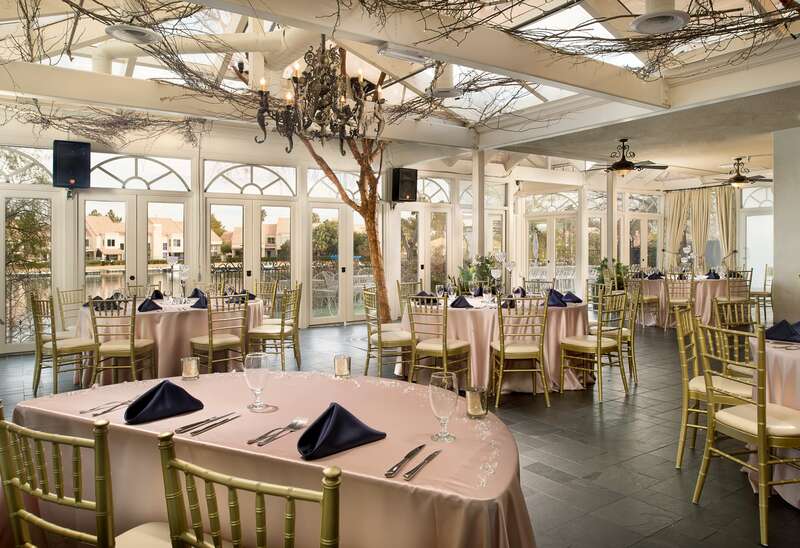 Beautiful Wedding Venues Available for Events from 20-200 Guests. 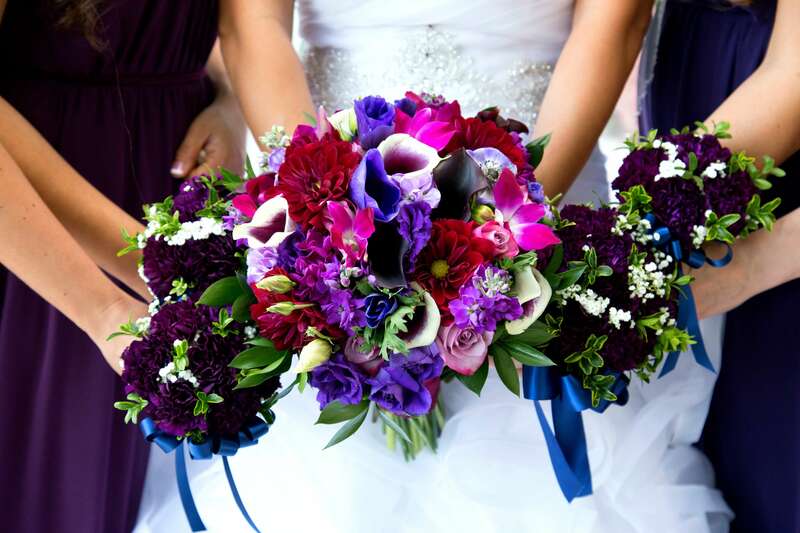 Let Us Create An Unforgettable Experience! 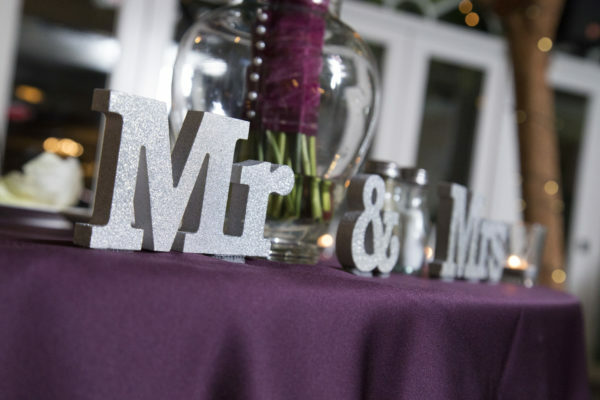 We Would Love to Help You Create the Perfect Event with Your Own Personal Touches. 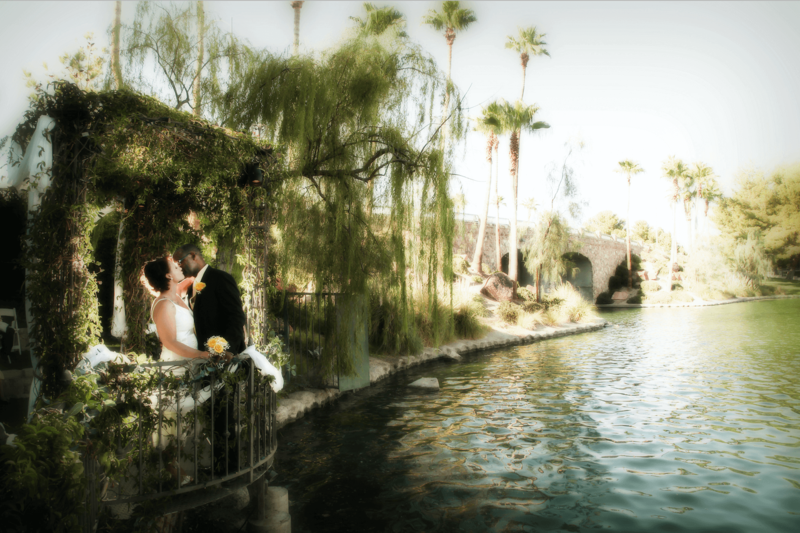 Say "I Do" Surrounded by Ivy Covered Arches Next to a Beautiful Lake or In Front of a 6 foot Waterfall! 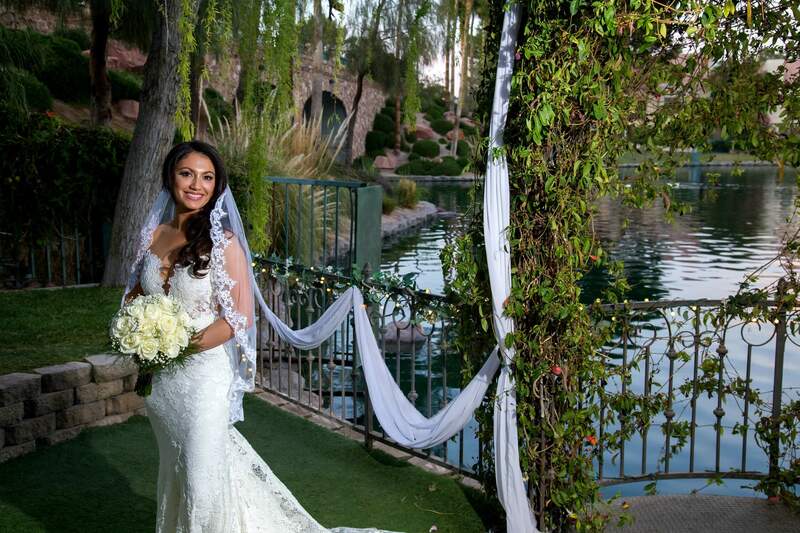 Let the most trusted and professional consultants in Las Vegas Wedding Packages help create your complete wedding package. 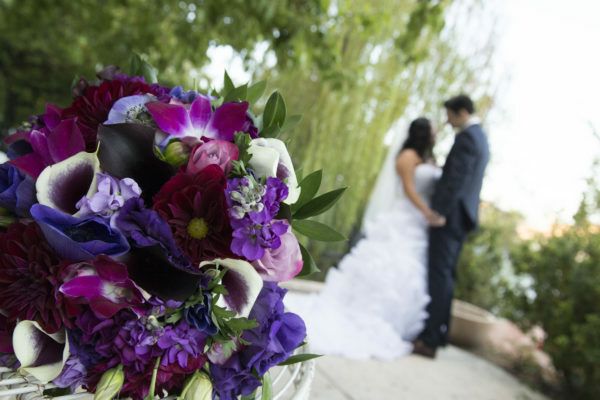 Always & Forever can help take the stress out of planning, so you can focus on the beauty and specialty of your wedding ceremony. 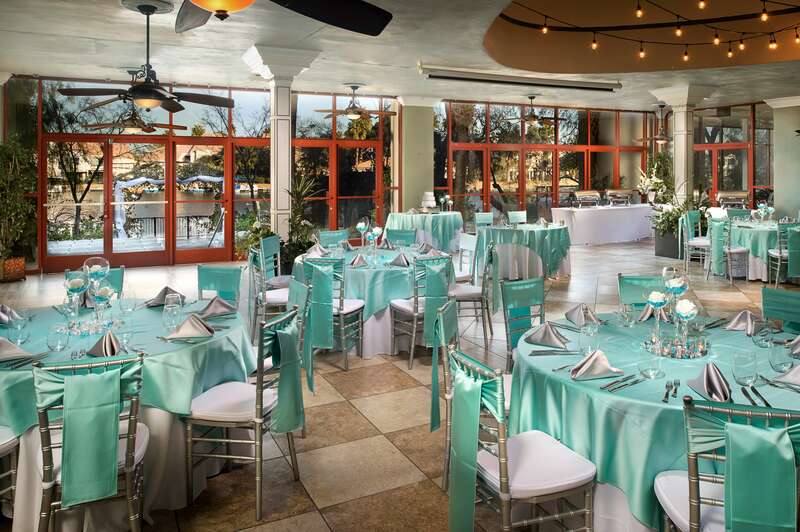 Imagine the ease for the bride, groom, and the guests – when your reception is held in our convenient, beautiful Las Vegas wedding venues! 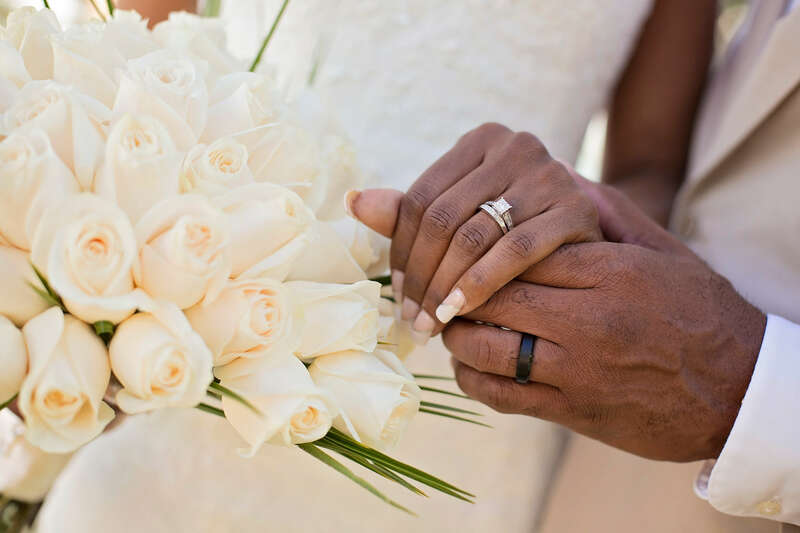 Take advantage of these special offers to make your dream wedding more affordable and special – regardless of your budget or time-constraints! 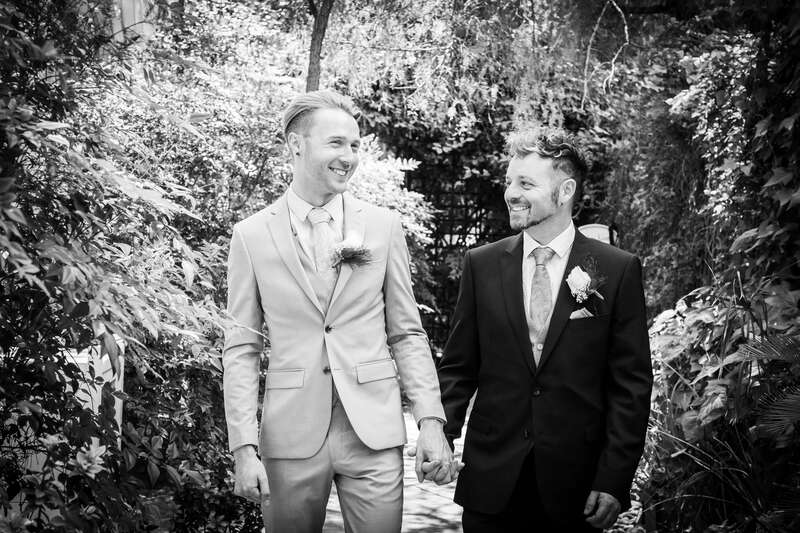 Contact Us to Book Your Wedding!